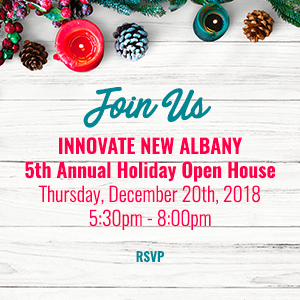 Enjoy holiday cheer with the founders of growing innovative companies. And mingle with over 100 business, tech, and education leaders who help Ohio’s startups thrive. Enjoy craft beer, wine, savory foods, and sweet treats from creative, local companies.